Are you ready for fashion week? 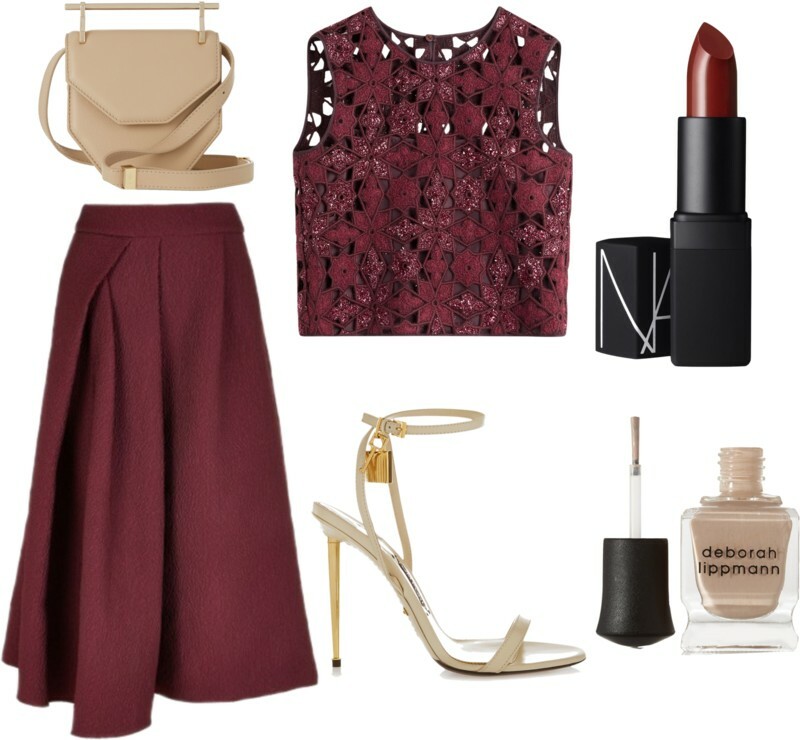 In preparation for fall, I am loving everything about burgundy. For that reason, this will be my ideal outfit for fashion week. what a great color palette! loving all the items here!